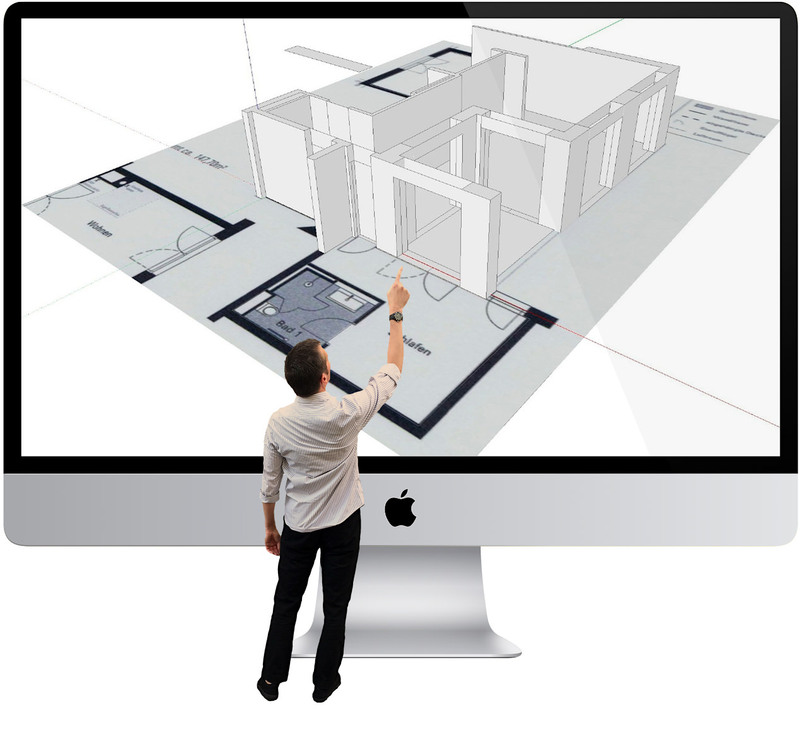 SketchUp™ is the easiest way to visualise your Interior Designs in 3D. SketchUp is with millions of professional users by far the most popular 3D design software. 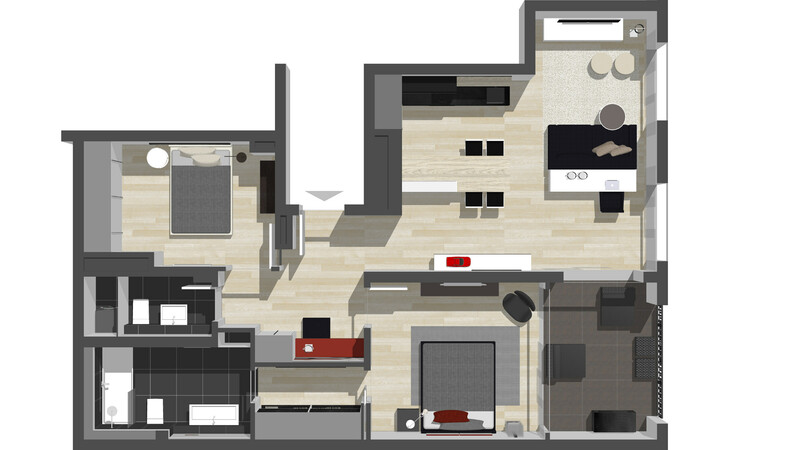 If you are also a SketchUp user or considering it for your work, then this site is for you. I am offering private on-site and live online training to meet your interests and needs. SketchUp workshops for Interior Designers, Students, Architects, for all who are considering SketchUp™ for their professional work. Ready to start learning? Learn the right skills for real-world use. Learn from a practising designer. Get the inside knowledge tailored to you and your team - whether you are a total beginner, a seasoned planner or somewhat in between. Learn in private training sessions, how to create 3D models on a computer. Learn SketchUp in easy to follow practice steps. Carefully structured to ensure lasting progress. Strong focus on practising and working on real interior design projects. Each training is packed with practical tips, tricks and resources. The course curriculum will be tailored to your entry level and your individual requirements. We will meet in person at my Studio in Surbiton or at your business address in London. This private tutorial offering is for 1 participant. Typically Interior Designers, Interior Architects, Architects, Students, Kitchen Designers, Shop Planner, Garden Designers, Furniture Maker, Filmset and Stage Designers and other related professions. All my trainings are well suited for not so technology savvy participants. The workshop content is just like my "One on One" training offering. But the curriculum will be tailored to a small group of participants. The training sessions can take place onsite at your business address, or in my studio in Surbiton. It is for Interior Design firms, Architect practices, Kitchen Design Studios, Shop planner, Fitted wardrobe specialists, Bathroom Designers, Landscape Gardeners and other related businesses. Typical clients are small to medium size design firms, who wish to receive private training. Customised to their specific needs. Learn how to create 3D models on a computer. Private online sessions tailored to your entry level and your requirements. You will learn 3D modeling in easy to follow practice steps, whilst be working on real interior design projects. Live real-time training sessions via Screen sharing. Packed with practical tips, tricks and resources. All my trainings are well suited for not so technology savvy participants. 2 - 3 weeks, 6 - 8 sessions, up to 90 minutes each session. In total 10 hours. Sessions can be scheduled on any day and time. Suitable for you and your timezone. 1 - 2 weeks, 3 - 5 sessions, up to 90 minutes each session. In total 5 hours. 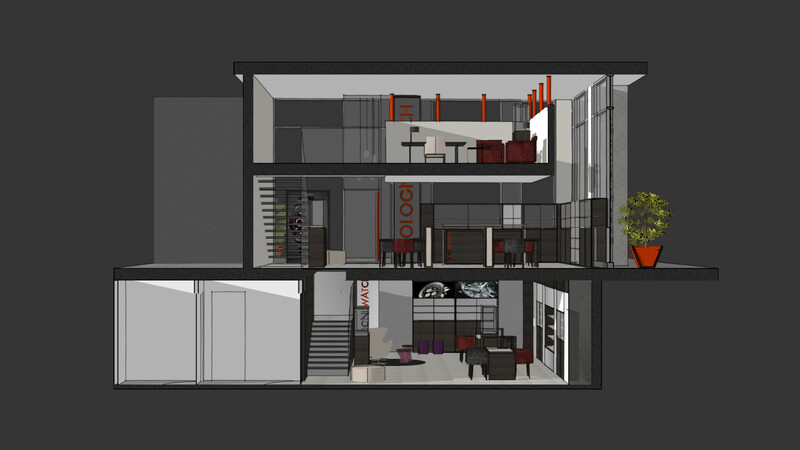 We can work on any SketchUp, Layout or Interior Design topic that is important to you. 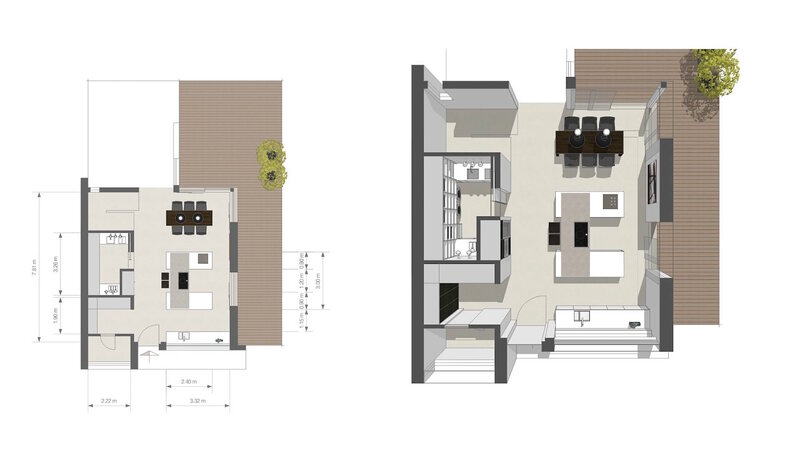 "SketchUp for Interior Design" support in convenient 45 to 90 minutes support sessions. Learn everything you need for your professional objectives. 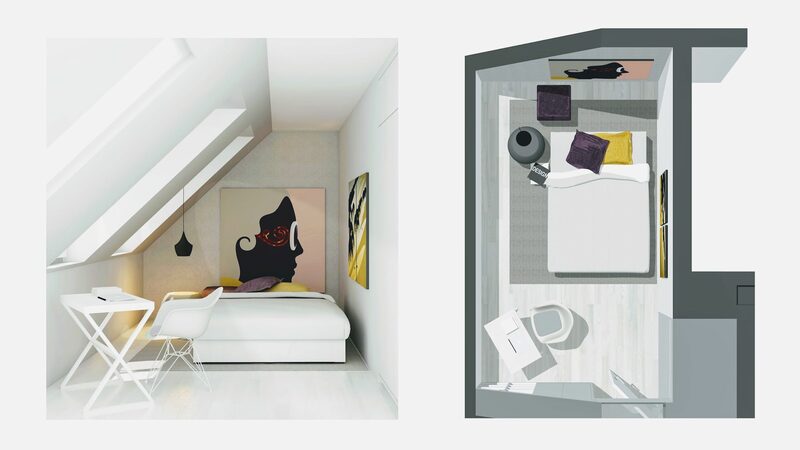 Discover how to create exciting and informative 3D room models of your interior design projects. 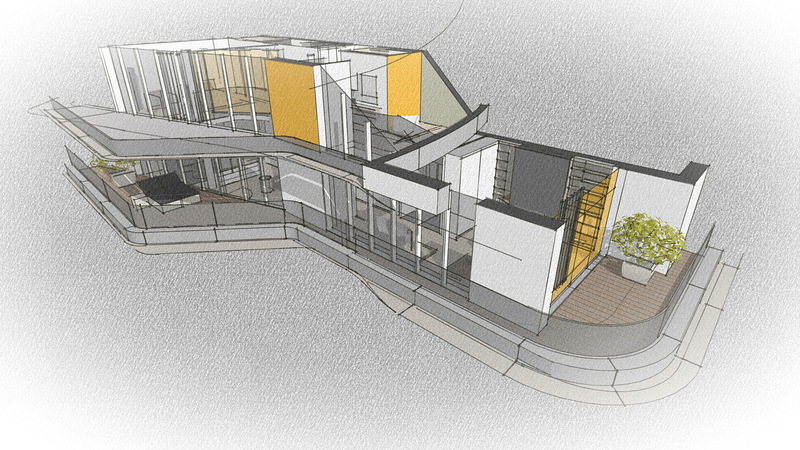 3D SketchUp tutorials tailored for all skill levels. For total beginners, intermediates, to expert 3D modellers. “I just wanted to drop you a brief line to thank you for teaching me how to get going in SketchUp. It is a real eye opener to explore the possibilities”. Thank you so much. I am getting there with my kitchen design concepts. They start to look better by the day. “I am so happy with the progress I have made! I only hope I will remember everything! Thank for your patience and extra time you put in”. "I never thought I'd ever be able to draw a 3D floor plan on a computer. Thank you for your patience." In addition to my scheduled courses, I also do custom training courses and workshops. I am offering you courses tailored to your profession, target audience, skill level and your country or region. The courses can be held at any geographical location or here in London, UK. Customising a workshop is not necessarily an expensive option. It may prove more cost-effective than my standard course offerings. Let me know your requirements. I will work with you to ensure that we create a programme that meets your specific needs.